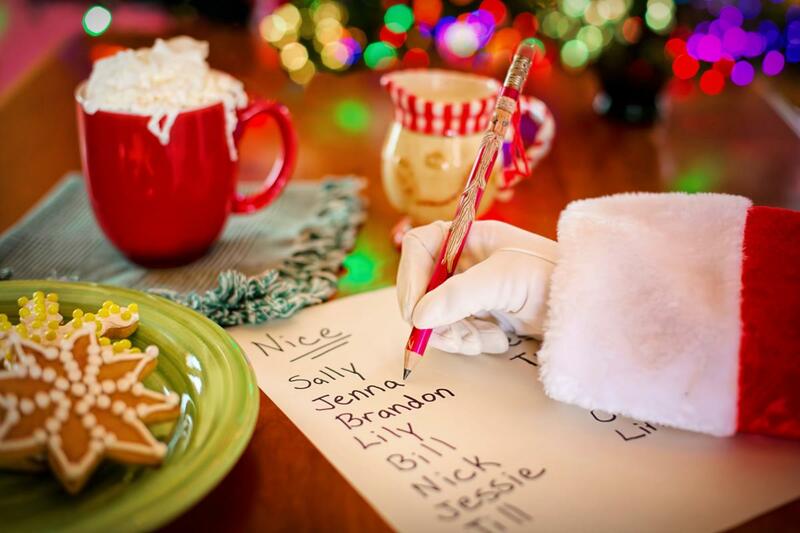 Cooler weather, colorful Christmas lights, warm cups of hot chocolate, and the big guy himself, Santa Claus. It must be the holiday season! 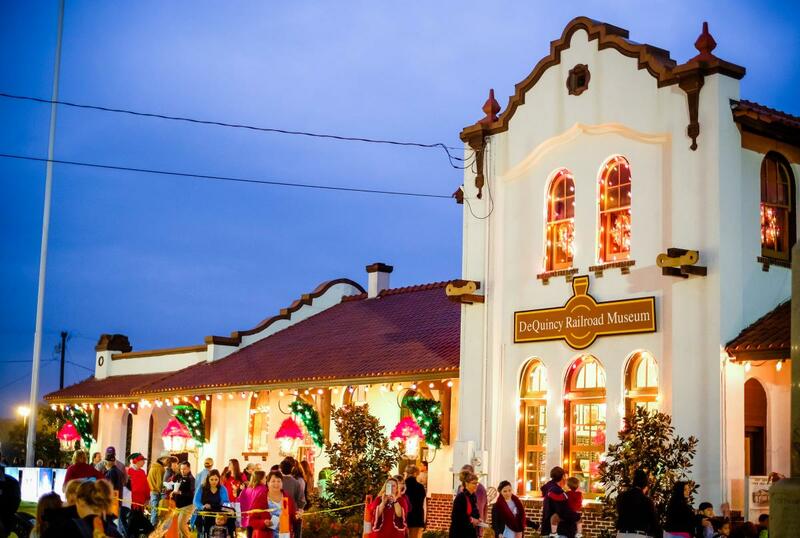 Southwest Louisiana has one festive collection of Christmas fun. Here’s a Cajun Christmas list from A to Z. A is for Amazing Decorations along Shell Beach Dr. Shell Beach Dr. is a hotspot for Christmas light tours. Make sure you go all the way down to see the life-sized angel display. It’s one of my favorites. 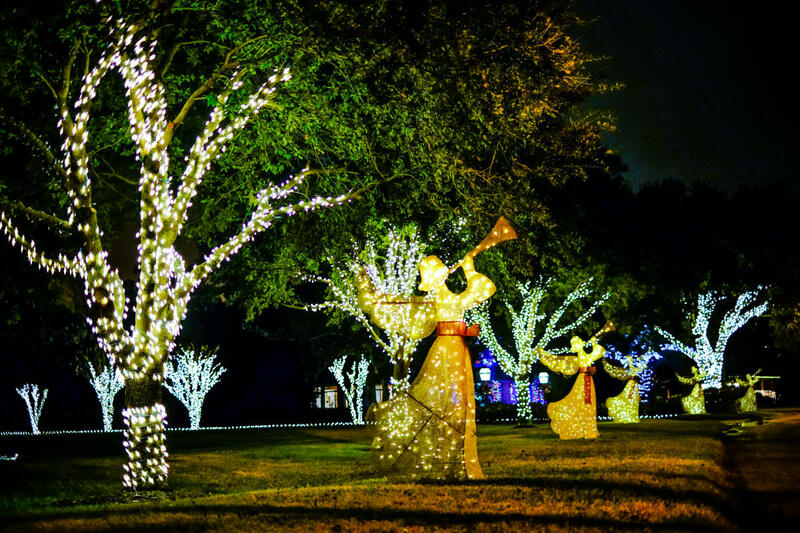 Click here for a list of the best Christmas light display in SWLA. There is no such thing as too much boudin. In fact, Santa, if you’re reading this, you can fill my stocking with all the links and boudin balls that will fit. Make sure you have boudin on your Christmas menu by ordering some from the Southwest Louisiana Boudin Trail. And to spread a little Christmas cheer, share these unique carols with your loved ones. 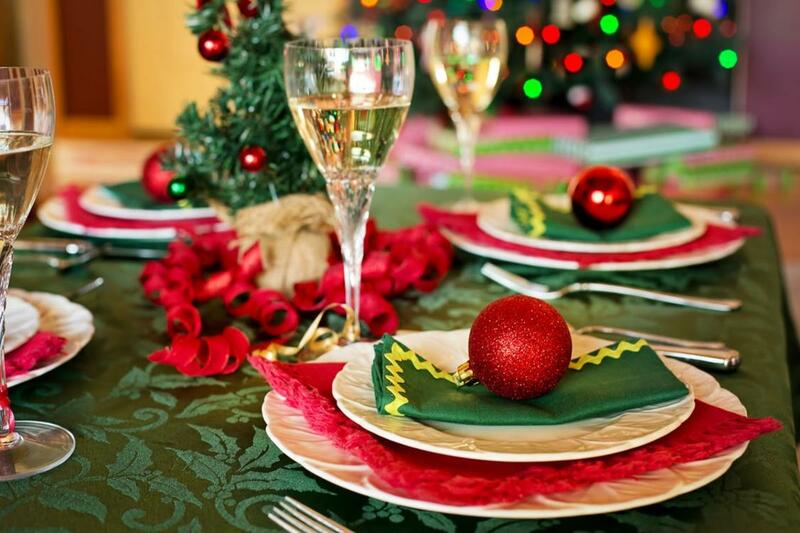 C is Crave Gourmet&apos;s "Holiday Pairing and Sharing"
Activities will consist of a parade, craft and food vendors, hot chocolate, music, and singing. We’ll put a Cajun twist on whatever we can, including holiday décor. Add Southwest Louisiana accents to your home with Spanish moss, pepper garlands, or oyster shell ornaments. We’ve got more ideas, here. 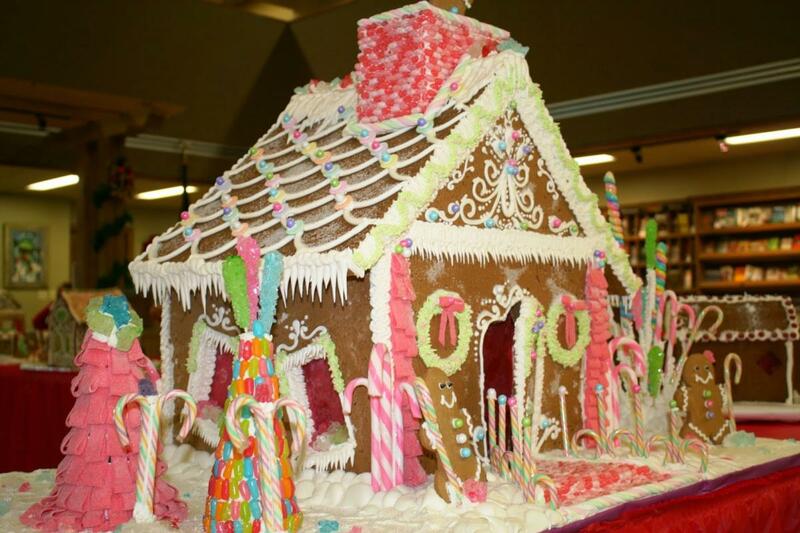 From Dec 1 – 26, the visitor center will be filled with the sweet aroma of ginger spices and sugary icing. Come by and vote for your favorite! is how you say “Merry Christmas” in French! Learn more Cajun French words, here. The perfect gift doesn’t have to come from a department store or online registry. There are several opportunities to shop at event markets such as Mistletoe and Moss, the Holiday Art Market, or the Holiday House. 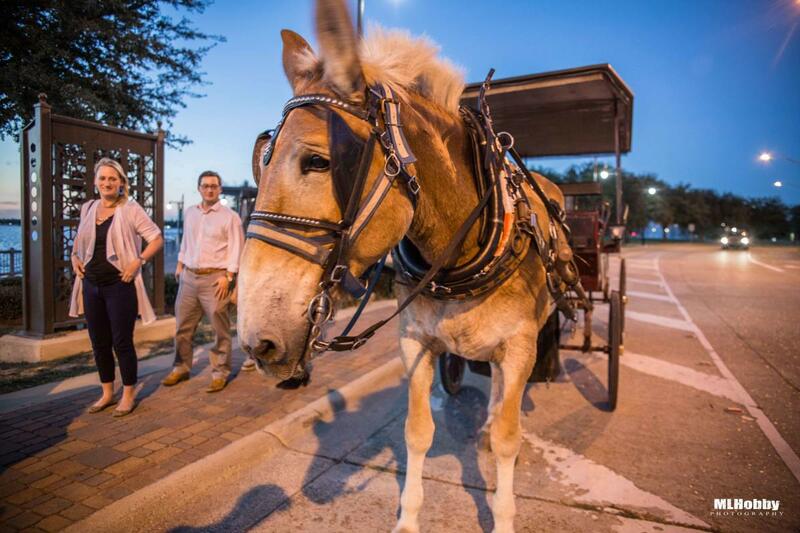 If you can make it to any of those, we have tons of great local shops with gifts and goodies from the Cottage Shop Cultural District to downtown shops like Cajun Gypsie Corner Market or Iron Shop Provisions. M is for Mini-Christmas Tree Decorating Contest! Love to “deck the halls?” The decorated mini trees will be on display at the Brimstone Museum/Henning Cultural Center through December 21. Somehow Christmas without Aaron Neville on the radio just seems ho-hum instead of ho-ho, and this year you can experience him in person on Dec. 14 at the Golden Nugget. Q is for quality time with family. Of course, “Q” is for quality time. There is nothing more valuable or precious than family time during the holidays and the good folks of Southwest Louisiana take this very seriously. 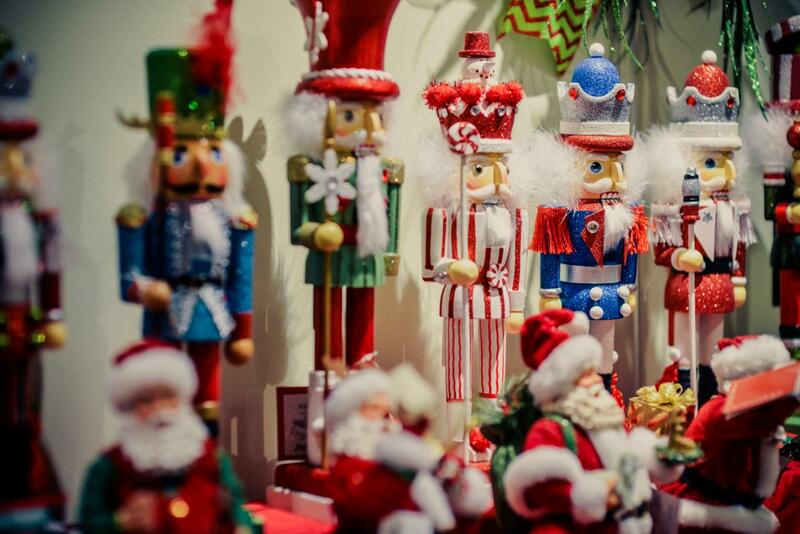 While the family is in town, here are the Top 7 Christmas activities to enjoy together. In Southwest Louisiana, we can’t count on a white Christmas or even a COLD one. 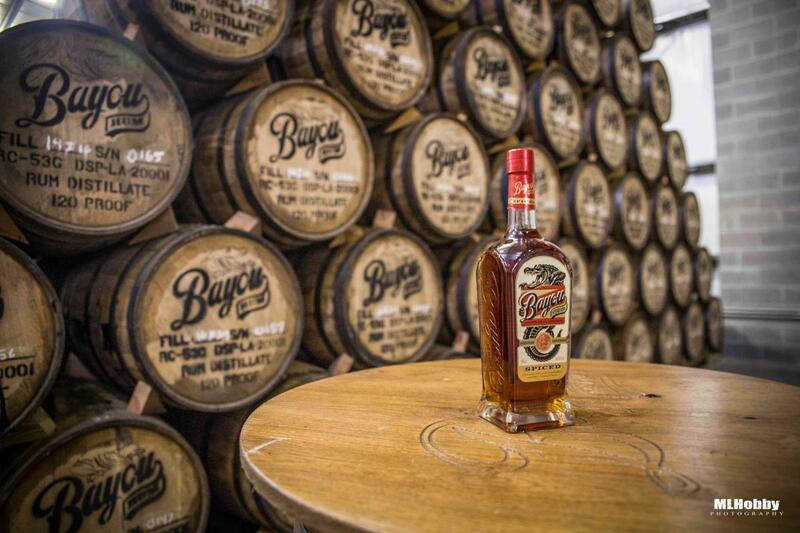 The only guarantee of a chill is from one of Bayou Rum’s holiday cocktail recipes. They have some warm drinks as well, just in case the temps drop. A popular holiday tradition returns to Delta Downs Racetrack Casino & Hotel, as the Vinton, Louisiana property hosts the Annual “Trees of Hope” display. Each year, non-profit organizations from across southwest Louisiana and southeast Texas are invited to decorate 12-foot trees displayed in the Promenade at Delta Downs. Members of the public then have the opportunity to visit the display and vote for their favorite charity. Delta Downs will award a total of $10,000 in cash to all participants, including a first-place prize of $5,000. X is for x-tra food on our plates. It really wouldn’t be a Cajun Christmas without plenty of good eats. And there is always more than enough to fill your plate: Christmas gumbo, turducken, rice dressing, boudin, and more. Find your favorite Cajun recipe and add it to your holiday menu. It might be the best gift your dinner guest receive! Every year the Louisiana Choral Foundation performs an awesome Christmas Concert. This year, you’ll have TWO chances to catch it: Dec. 7 and Dec. 9. Nothing like a little Zydeco dancing to get you pumped up for Jolly Ol’ Saint Nick. Plus the rule is… the more you dance, the more you can eat! Learn more about zydeco.